With the Movie Studio Platinum test version, you get a comprehensive video program for free. Download the free 30-day trial version and start editing your video projects in Movie Studio Platinum straight away. Import your recordings directly from your smartphone or footage in 4K resolution. Innovative tools for editing stereoscopic 3D recordings and native 4K support for import and export deliver spectacular movies. Customize your project by adding finesse, effects, a soundtrack, titles and much more to your video. Access two intuitive edit modes when editing video: Simple and Advanced. Simple Edit Mode offers all the tools and features you’ll need to put your movie together, fast. 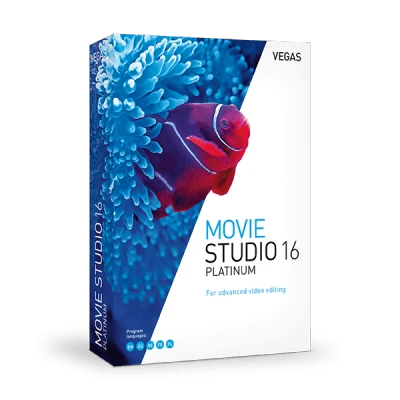 With the Movie Studio Platinum test version, you can make fundamental changes directly in the program and quickly finish your film. Add titles, music, and video effects before uploading your completed masterpiece to the web. The Movie Studio text version is more than a free video editing program. As part of the VEGAS family, the free test version of Movie Studio has many audio editing tools. Perform dramatic time stretches and pitch-shifts while retaining maximum sound quality. The Audio Restoration plug-in lets you remove clicks, pops, and other unwanted noise from your music and audio files. 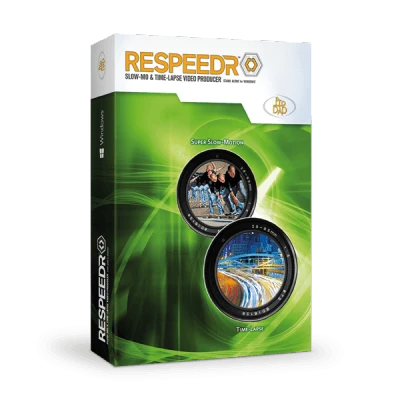 Use the surround sound mixing and panning tools to create surround soundtracks for your DVD and Blu-ray Disc creations.